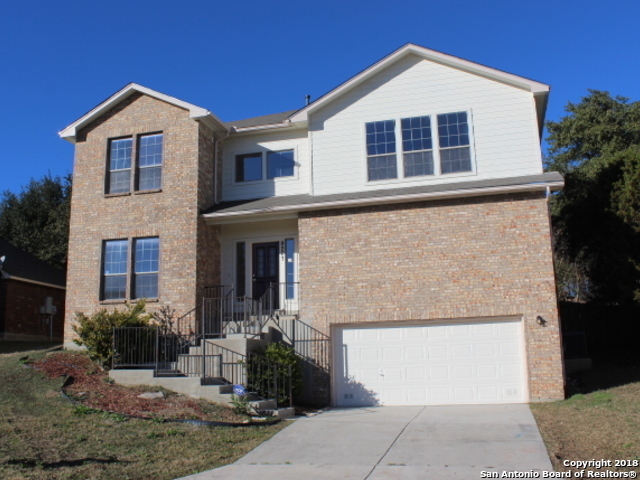 All FOSSIL SPRINGS homes currently listed for sale in Helotes as of 04/20/2019 are shown below. You can change the search criteria at any time by pressing the 'Change Search' button below. "Beautiful 2 story home in the popular Fossil Springs neighborhood located in a cul-de-sac. Property has wood and tile flooring through out the living areas. Property has recently replaced: int paint, ext paint, roof, counter tops in kitchen, 2 hvac's and carpet. Fire place in the living room to keep warm during the winter or relax under the covered patio in the summer. Schedule your showing today!"